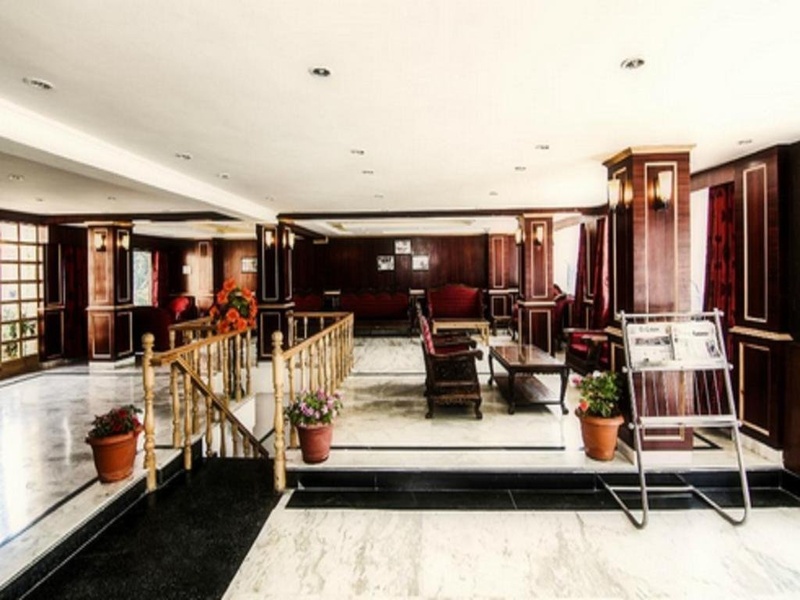 Boasting a garden and terrace, as well as a restaurant, Hotel Holiday Plaza is set in Srinagar. 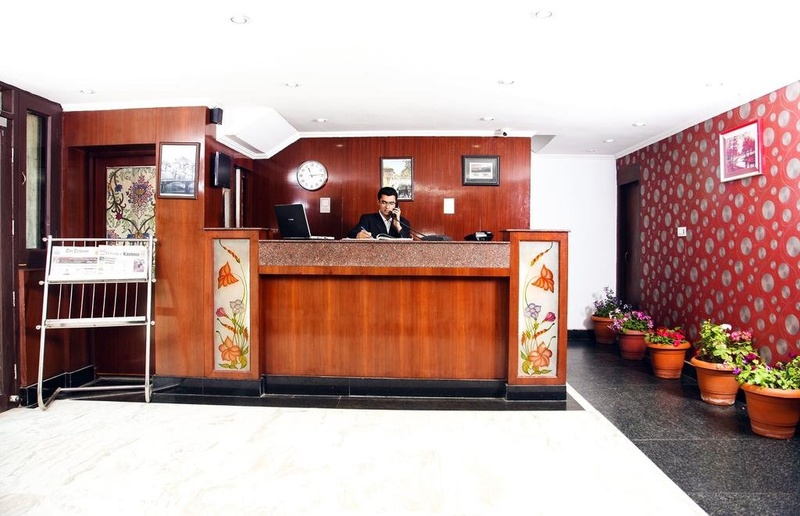 Located around 1.9 km from Lal Chowk Ghantaghar, the hotel with free WiFi is also 3 km away from Nehru Park. The property offers a 24-hour front desk. 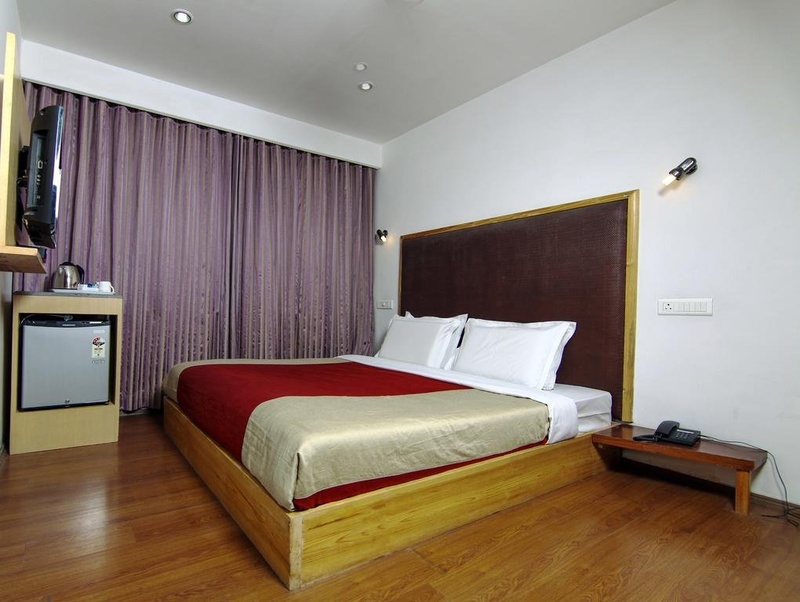 At the hotel, each room is fitted with a wardrobe and a flat-screen TV. The private bathroom is fitted with free toiletries. All guest rooms include a seating area. A continental or Asian breakfast can be enjoyed at the property. Pari Mahal is 5 km from Hotel Holiday Plaza, while Hazratbal Mosque is 7 km from the property. Srinagar Airport is 10 km away. Walking distance to zero bridge. Located in centre of city. Prime location close to shopping areas. Clean wash rooms. Very good neat & clean hotel. Facilities are excellent. All modern facilities. Very reasonable price also. Breakfast reasonably priced. Staff is cooperative. Manager is good. Good service. Clean wash rooms. There is no AC in the room. Nice rooms. Next day buffet breakfast is not available. I didn't like the breakfast buffet. Breakfast was average not good.